Negligence is an odd concept, primarily because it applies through several fields of law. 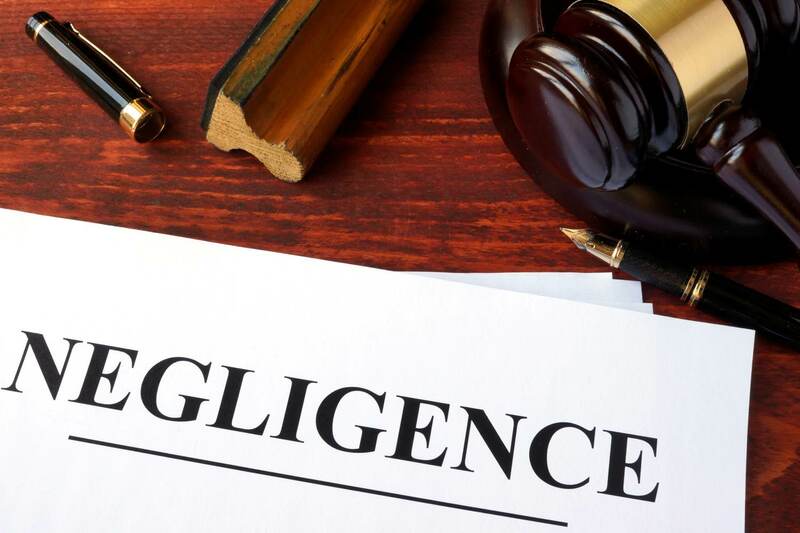 To be considered negligent, you must have caused an accident through carelessness or failure to do something that would have otherwise prevented the incident. However, the core concept can be applied to almost any field of law, from probate to property. The most common field is usually personal injury, as those who have suffered accidents due to negligence will look to hire lawyers that specialise in personal injury claims to claim damages. The case that defined negligence was brought to court in 1932, but still defines the negligence laws applied in court today. The case of Donoghue v. Stevenson demonstrates the elements required in proving negligence, and what questions must be answered to provide a correct ruling. Interestingly enough, it all began with a snail and a bottle of ginger beer. Mrs Donoghue visited a café with her friend who bought her a bottle of ginger beer. Unfortunately, for Mrs Donoghue, the bottle of beer had a dead and rotting snail in it, which was invisible to her due to the ginger beer being cloudy. She had already consumed most of the bottle when she found the snail and later suffered severe gastroenteritis as a result. After she recovered, Mrs Donoghue sought to make a claim against the ginger beer manufacturer, Mr Stevenson, who should have made sure it was safe to consume. Mr Stevenson’s opposing argument was that he had no responsibility to Mrs Donoghue directly as she did not purchase the bottle of ginger beer herself, a friend bought it for her instead. Did Mr Stevenson owe Mrs Donoghue a duty of care if she did not buy the drink herself? If so, did Mr Stevenson breach that duty? Did Mr Stevenson’s action result in damage, loss or harm? The Court of Appeal worked through these questions and, by doing so, established the three things you need to legally prove negligence. That the duty of care you were owed was breached. That you suffered a loss, harm or damage as a direct result of that breach. The Court of Appeal found in favour of Mrs Donoghue as she satisfied each of the three questions. She was paid £200 in compensation, and her case set a precedent for the negligence laws in England that still apply today. When making a personal injury claim, your personal injury solicitor will apply this negligence test to the circumstances of your case to understand whether negligence can be proven. Remember, all three parts of the negligence test must be proven, or your case will not stand. If you want to know more about negligence and how this may apply to your claim, please call us today on 020 8520 4555 or use our online contact form, and we’ll be in touch soon. Accidents abroad: can you make a claim?